From an image supplied by John Gould. 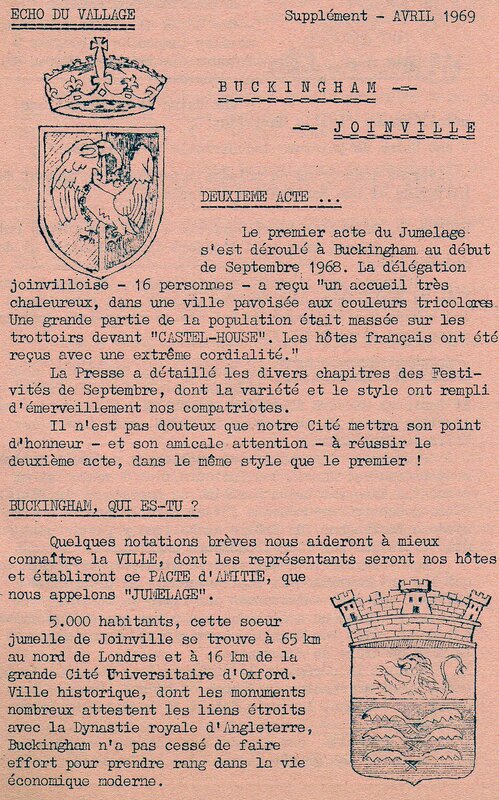 Buckingham has been twinned with two French towns: Joinville (Haute-Marne) in the late sixties and in the 21st century Mouvaux near Lilles. RLS supported the Joinville twinning with enthusiasm, sending out sporting teams and organising exchanges of pupils. George and Edna were to the fore and Maurice Tyler was the town’s official tranlator. I remember that Reg. Howard stayed with the Head of English at the local lycee : M. Georges Potteau. He presented Reg with a very ornate French clock that graced Reg’s sitting room in Greenfields, Adstock for some years until,sadly, it was stolen. 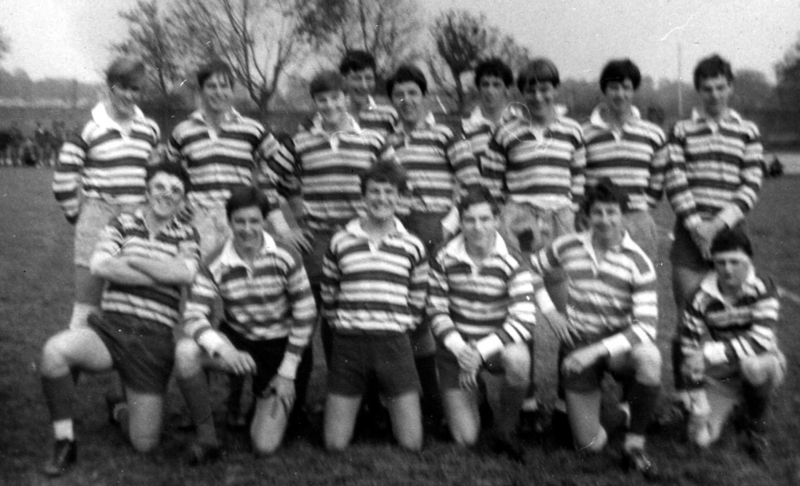 Can you identify those in this rugger team. I start you off with top left : Jimmy Whatmore who still works in North Bucks as a Social Worker who specialises in working with youngsters.